You're Invited to the Official OffLeaseOnly North Lauderdale Grand Opening! 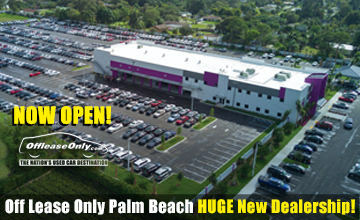 The official OffLeaseOnly North Lauderdale Grand Opening is going to be our biggest yet, and YOU are invited! Come to the grand opening of Off Lease Only North Lauderdale THIS FRIDAY 12/1/2017 from Noon-2pm! 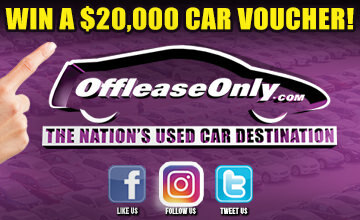 While the OffLeaseOnly team is busy gearing up for the celebration, car buyers are taking advantage of the incredible used car deals available at our newest location. Make sure to mark your calendar, because you are cordially invited to partake in the fun and festivities taking place this Friday from noon-2pm! “For years I have been excited to give Broward used car shoppers an Off Lease Only dealership right in their own backyard!” said owner Mark Fischer. After two years in the making, the team at Off Lease Only couldn’t be more thrilled to celebrate our special day with media partners, friends and family that continue to support our tremendous growth. The OffLeaseOnly North Lauderdale Grand Opening is sure to be a blast with free food, games & prizes during the festivities. 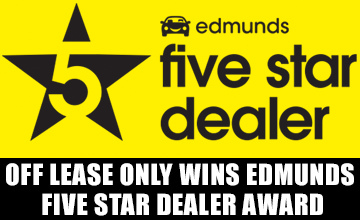 Not to mention your chance to shop the impressive selection of quality used cars for sale!. Mark & Eileen Fischer cutting the ribbon at the grand opening of Off Lease Only Palm Beach! “No hidden fees, no stress of negotiating price and no nonsense is what makes OffLeaseOnly a breath of fresh air in the Broward market!” said Fischer passionately. Mark & Eileen Fischer started Off Lease Only with two cars, their life savings and a vision to provide a unique and transparent used car buying experience. The growth has been incredible over the last two decades. “Our growth is 100% related to us pricing cars thousands below retail, and caring about every customer’s happiness before, during and after the sale,” said Fischer. OffLeaseOnly Miami, Palm Beach & Orlando dealerships each individually rank Top 5 in Volume Nationwide. “The attention to customer satisfaction is key when selling this type of volume,” said Fischer proudly. Working with a reputable dealer that ranks in the top 5 in volume nationally lends a lot of peace of mind to your used car buying experience. Off Lease Only cares about their customers happiness before, during and after the sale! 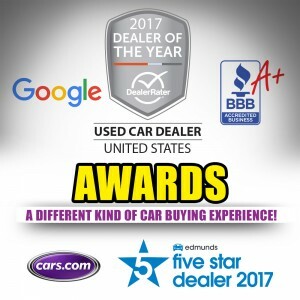 In addition to the high volume, Off Lease Only is extremely proud to be an A+ rated company on the Better Business Bureau, DealerRater’s Used Car Dealer of the Year & an Edmunds Five-Star Dealer. All awards and accolades are completely based on Off Lease Only reviews and customer feedback. 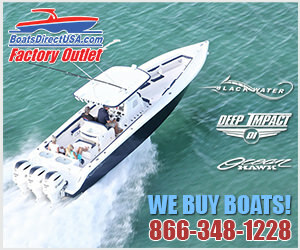 So make sure to mark your calendar for THIS FRIDAY from Noon-2pm at 827 South State Road 7, North Lauderdale, FL 33068! 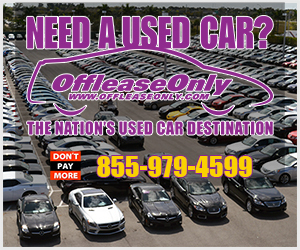 ← Previous Story OffLeaseOnly North Lauderdale Used Car Dealership NOW OPEN! Next Story → OffLeaseOnly’s North Lauderdale Grand Opening was a Huge Success!